“The Kid Who Would Be King” presents a world of slowly-spreading hate, bigotry and xenophobia caused by fear-mongering politicians. The modern take on the classic King Arthur tale may seem heavy, but director Joe Cornish brings a witty, whimsical sensibility that will inspire generations to come. In a divided modern London, an ancient evil villain called Morgana is reawakened. The only person who can bring peace is a hero who wields the Excalibur, King Arthur’s legendary sword. 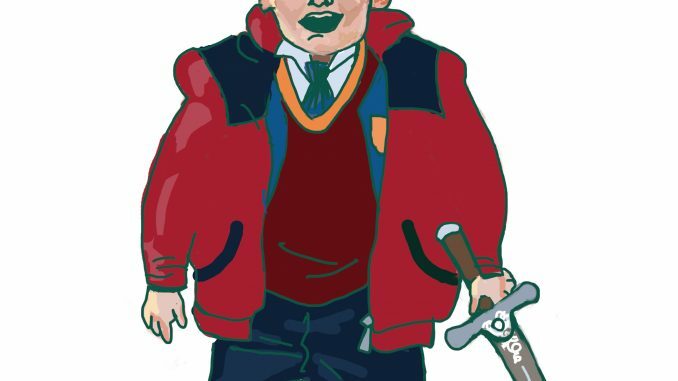 That hero ends up being a 12-year-old boy named Alex and his ragtag group of friends. The group sets off on a journey to slay Morgana and bring peace to the world. The theme — that children represent the future — is obvious, and its presentation is well-handled. The quick-witted dialogue packs some brilliant and amusing critiques of Brexit and the Trump administration while also remaining digestible for the entire family. While the film analyzes society, it also emphasizes basic lessons such as honesty, kindness and perseverance. However, it never presents these lessons as pandering — they provide incredible weight to the story. The cast, which mostly consists of child actors, executes the heavy dialogue perfectly. Louis Ashbourne Serkis as Alex carries many emotional scenes and is a figure of nobility and purity. The young hero creates a figure for many children to look up to. While there are some heavy scenes sprinkled throughout the film, the fun is never lost. The supporting cast, which plays the knights of the round table, brings enjoyment to the big screen. However, Merlin is a true standout, portrayed by both Angus Irmine, who plays Merlin’s younger self, and Patrick Stewart. Whenever Merlin’s magic is drained, there’s a comical transition from Irmine to Stewart. Irmine’s bright-eyed personality brings a liveliness to the magic, while Stuart handles the more weighty scenes in an amusing manner. No matter who portrays Merlin, there is always a childlike glee to his character. The film only stumbles with its action scenes. The ideas and set pieces are great, but they aren’t executed as well as they could be. All of this mostly comes from the poor green screen use. An action-oriented third act feels a little bloated because of this, but it never truly distracts from the enjoyment as a whole. Not all of the action scenes falter. A car chase near the beginning of the film has some innovative ideas that lead to a hilarious punchline. Despite its few action-related shortcomings, Cornish has delivered a film that holds an important message many children will retain — they can make change. That message is what we need during a time of divisiveness and anger. 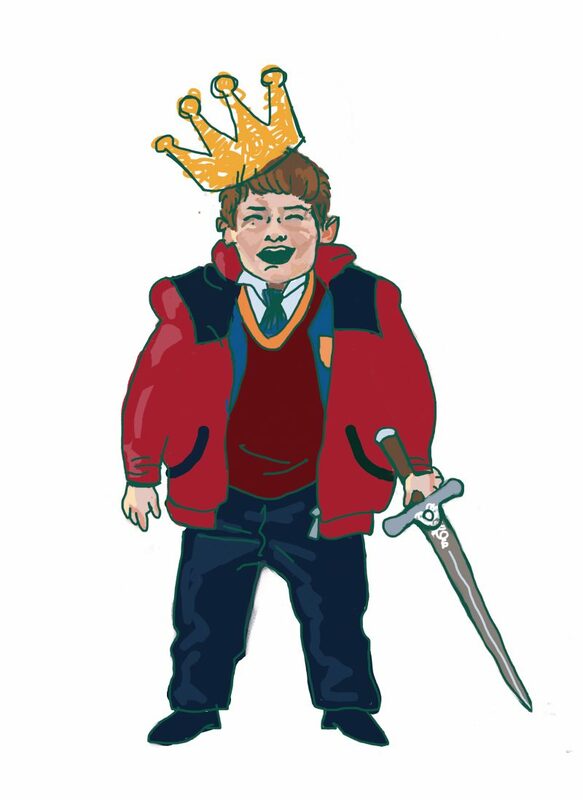 “The Kid Who Would Be King” is the cure to this pessimistic world we live in and should be seen by everyone.